OPRO, the world’s largest manufacturer of the most technically advanced mouthguard, will launch its brand-new, innovative mouthguard at the largest sports trade exhibition in Europe, ISPO, running from January 28 to January 31. 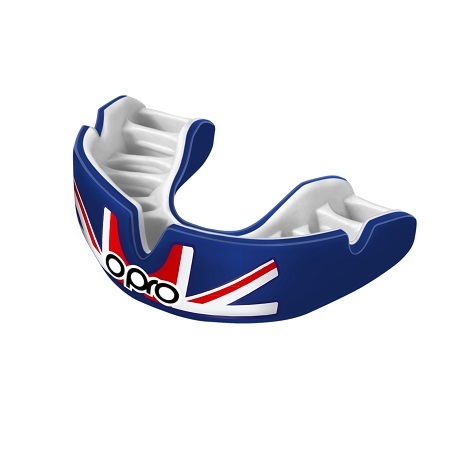 OPRO’s Power-Fit mouthguard will sit at the summit of their Self-Fit range, offering consumers the ultimate in self-fitting protection,comfort and retention. 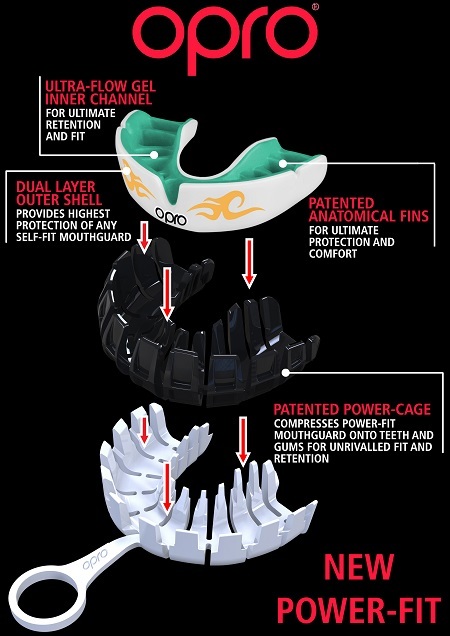 After years of research and development by OPRO, the introduction of the patented ‘Power Cage’ - the fitting device which applies perfectly balanced pressure over the entire surface of the mouthguard during the fitting process and provides phenomenal fit.